Chief Academic Officers of the Association of American Universities (AAU) issued a statement on September 12, 2017 regarding doctoral education data transparency. They stressed the importance of providing prospective and current students with easily accessible information. To that end, we have provided doctoral education data for Fall 2017. In fall 2018, 799 doctoral (Ph.D.) research students were enrolled at IUPUI, which is 10% of the total IUPUI graduate and professional student body. 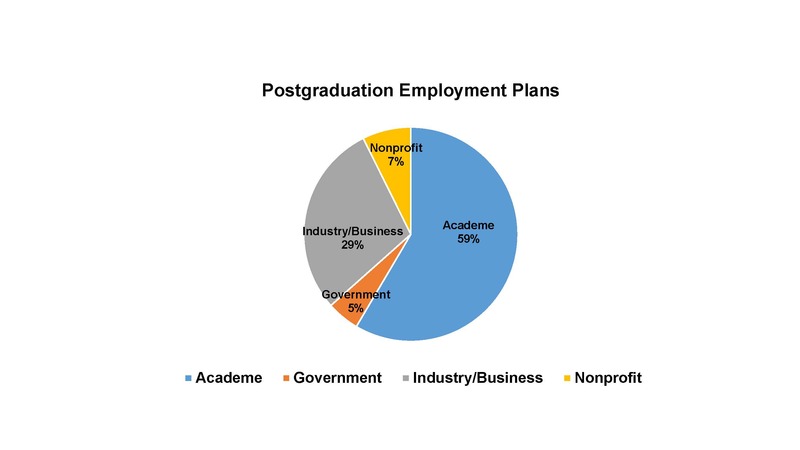 The following tables break down Ph.D. student data into different categories. Programs support a mix of Fellowships, Research Assistantships, Teaching Assistantships, and Graduate Assistantships to varying degrees. The following data is taken from the 2017 Survey of Earned Doctorates.